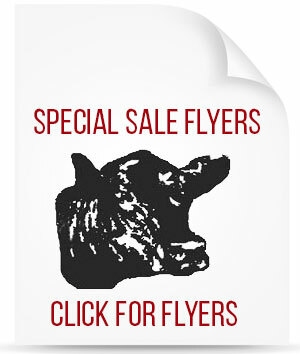 The leader in livestock sales & marketing. Get the latest in market information with our comprehensive and comment filled market reports. 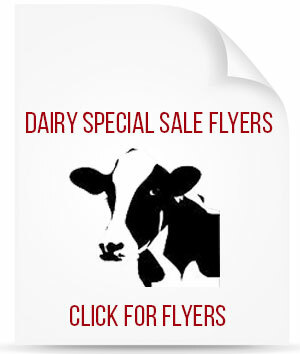 View all of our upcoming events including cow, bull, dairy, feeder, and horse sales as well as our specialty sales and events. Live bidding and auction information provided by DVAuction. Click here to login or create your DVAuction account. Our regular weekly event schedules are listed below. For a full overview of our upcoming events, please visit our Calendar. Please view our full calendar for special events and detailed information.